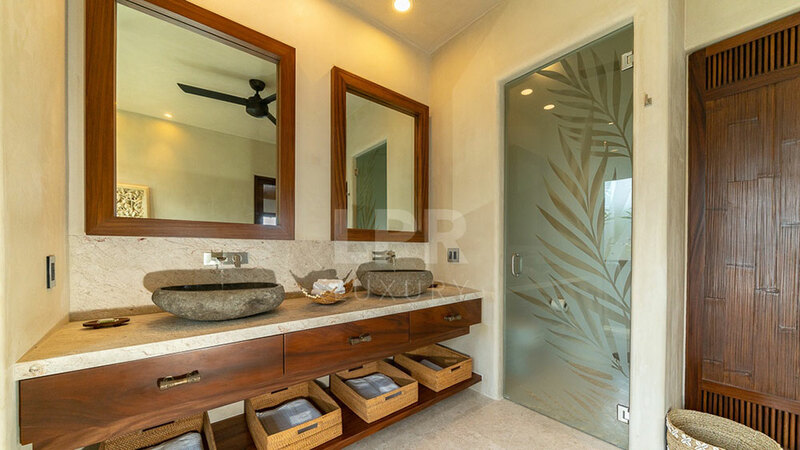 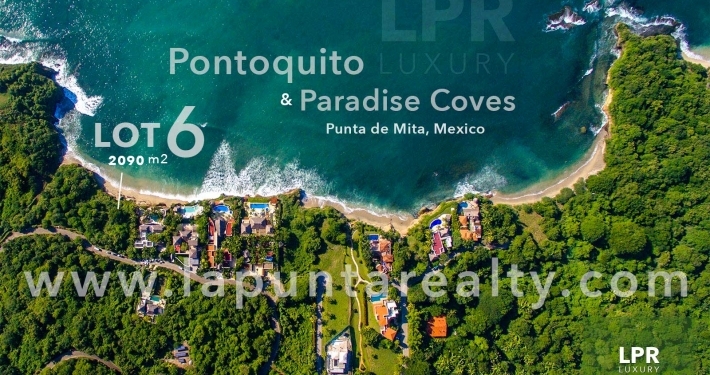 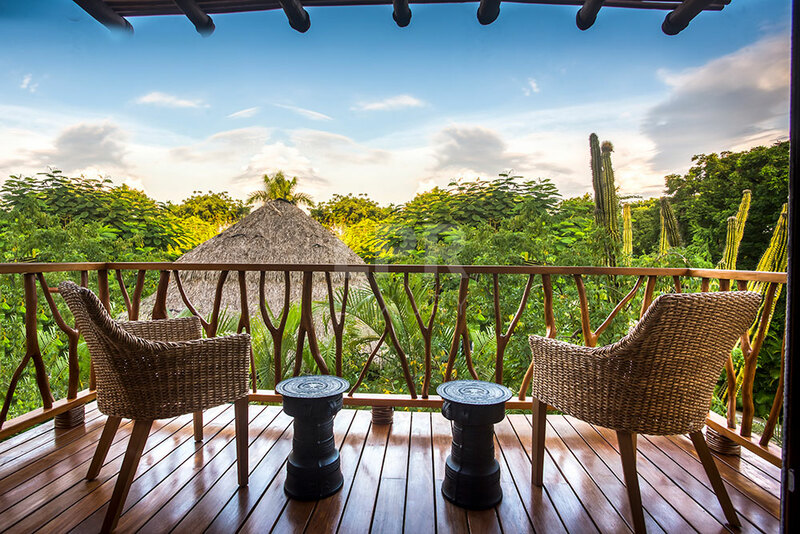 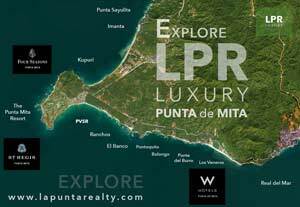 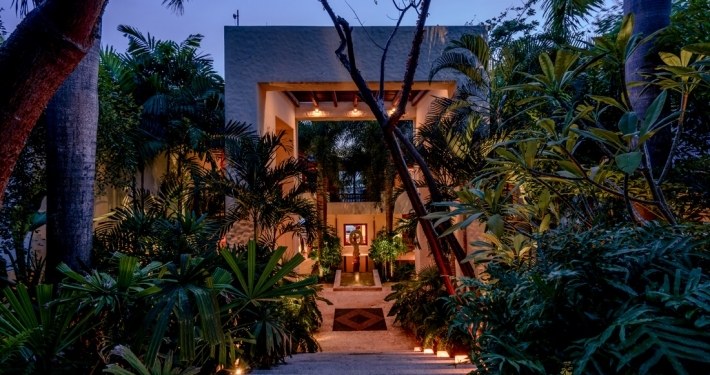 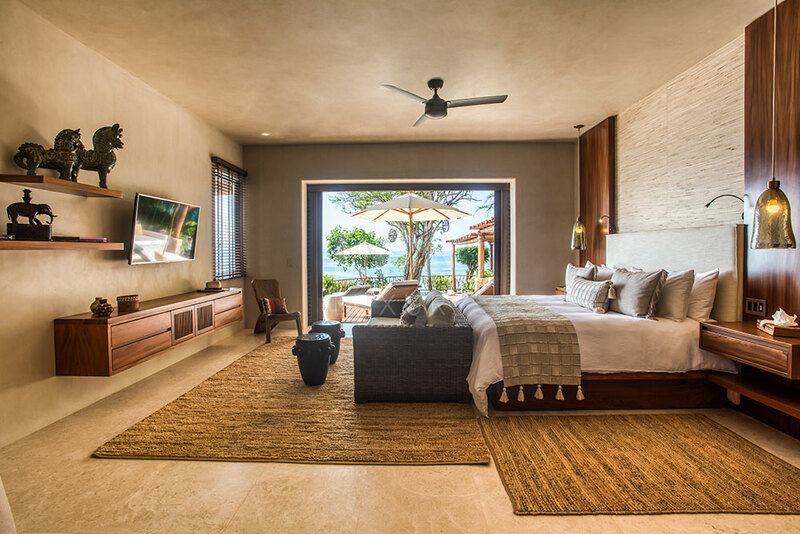 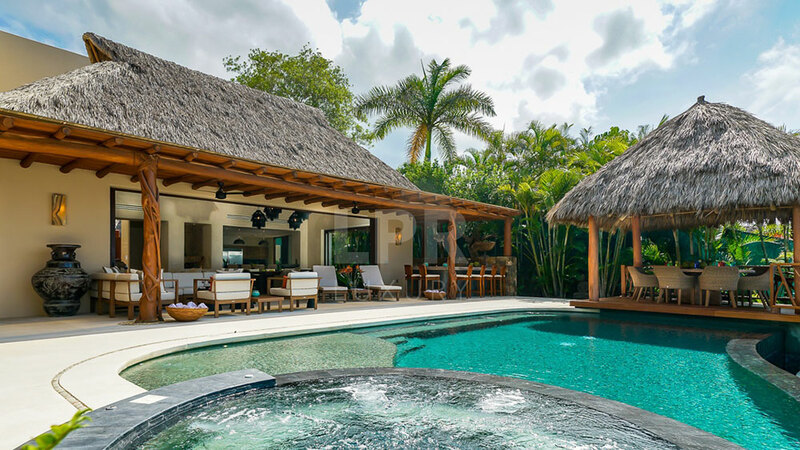 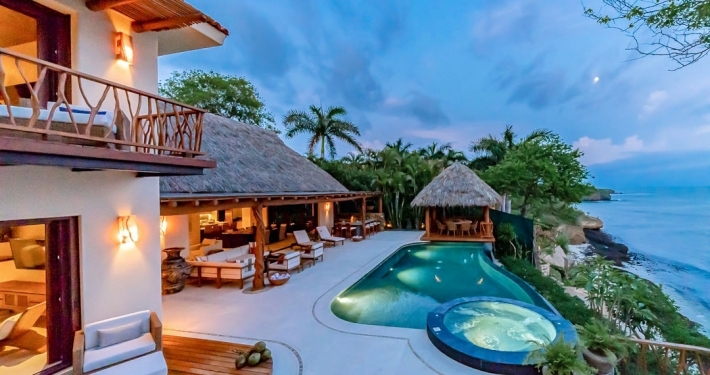 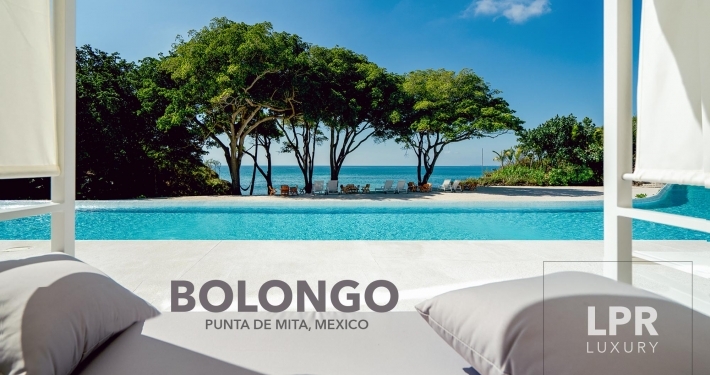 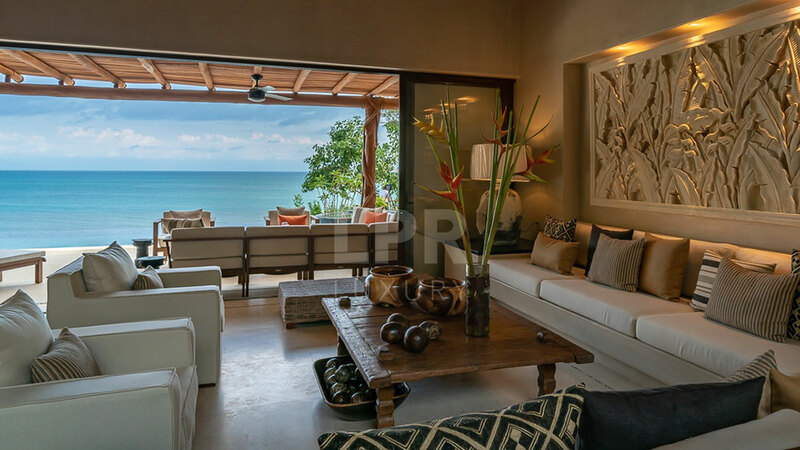 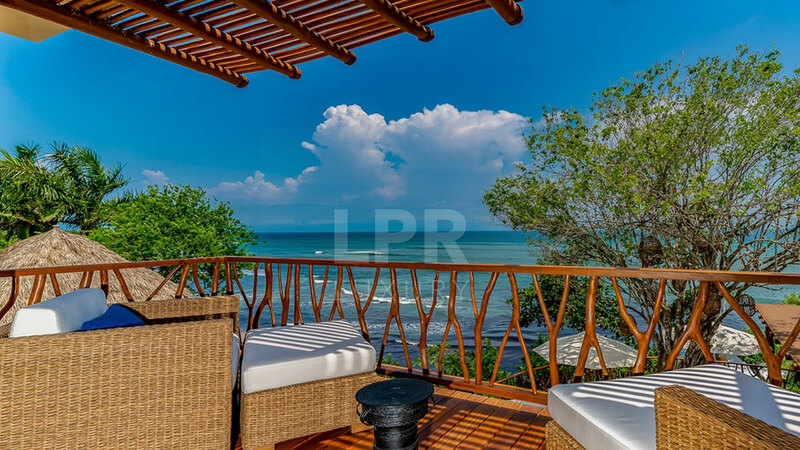 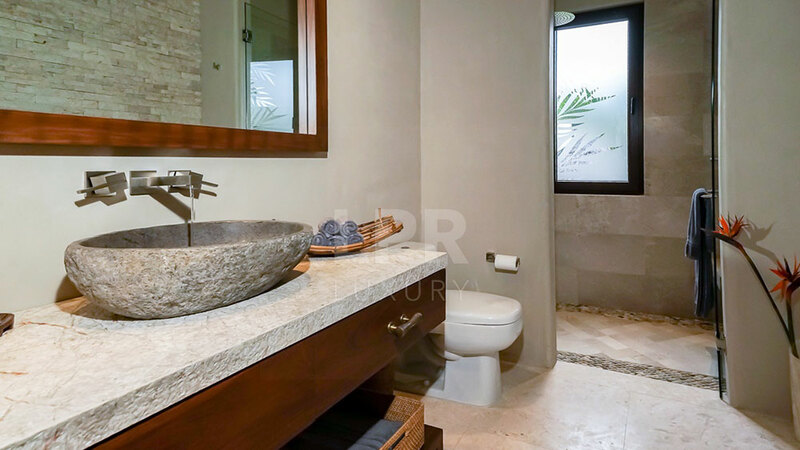 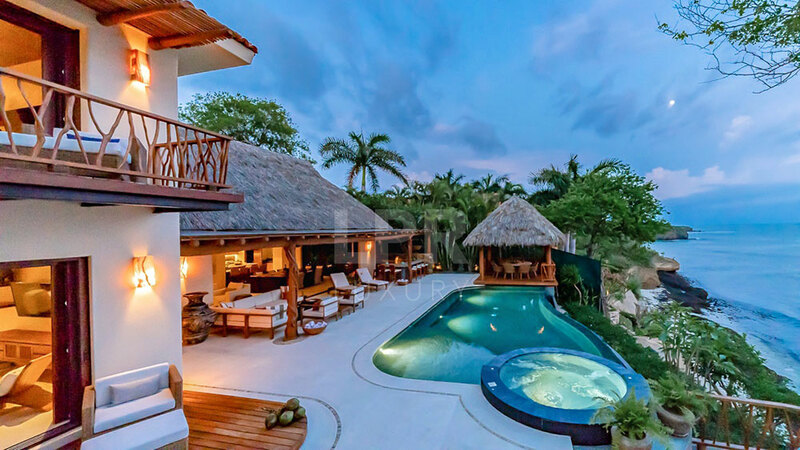 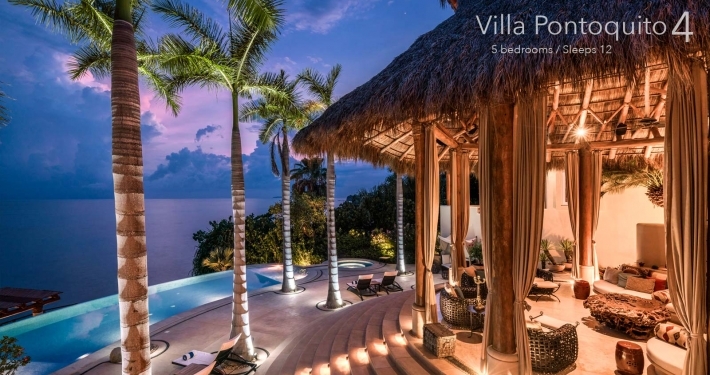 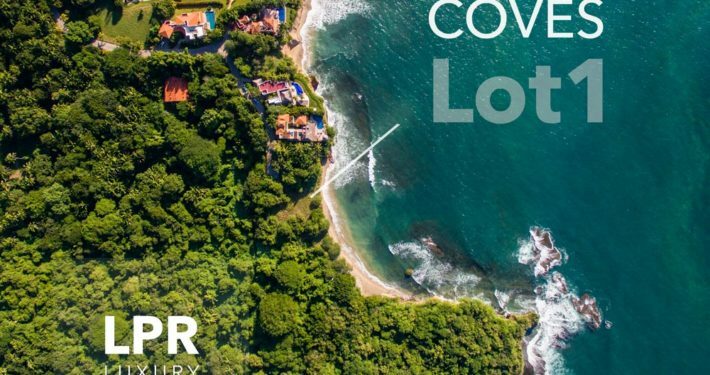 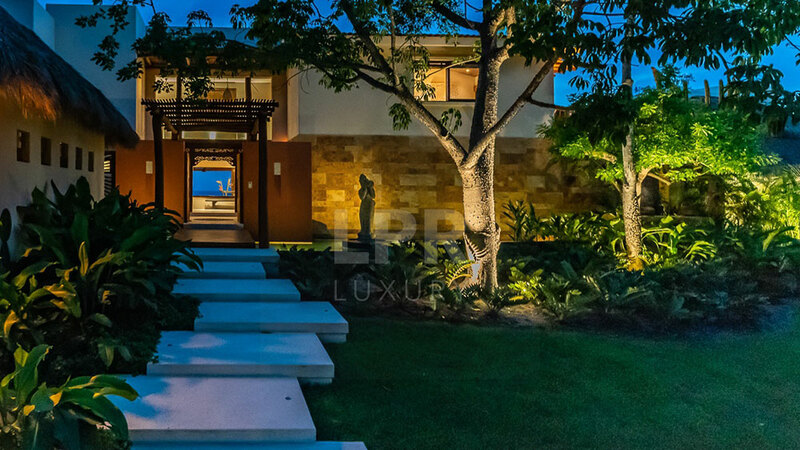 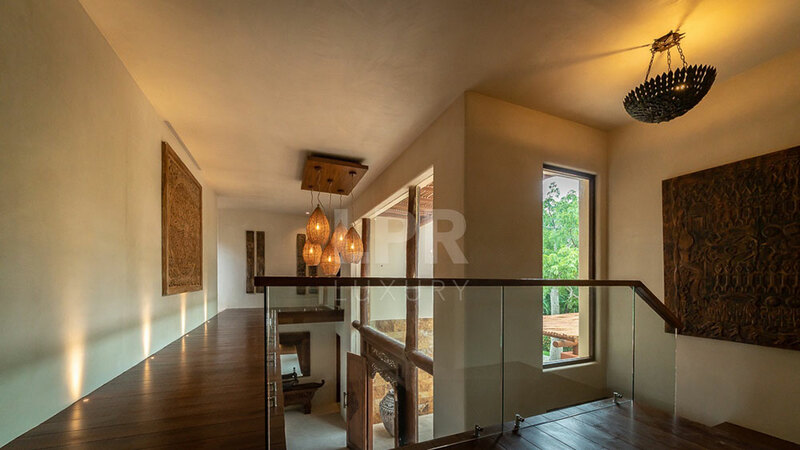 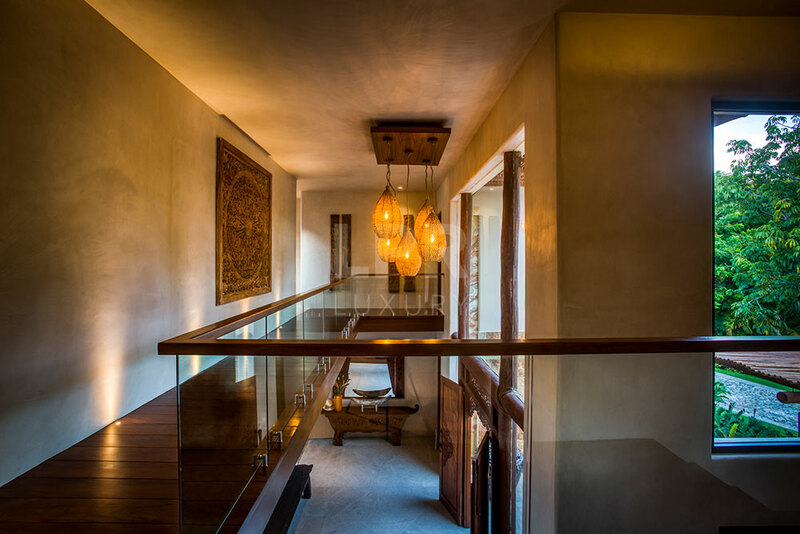 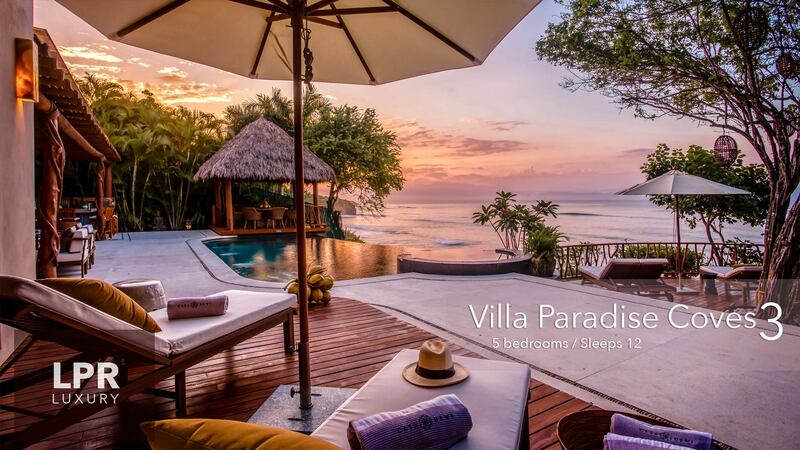 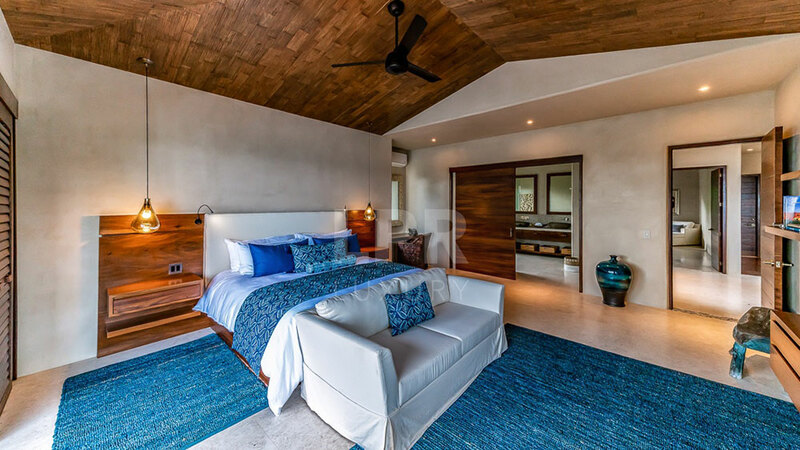 This architectural gem is situated in the prestigious Paradise Coves enclave of Punta de Mita, steps from one of the finest private beaches on Mexico’s Riviera Nayarit. 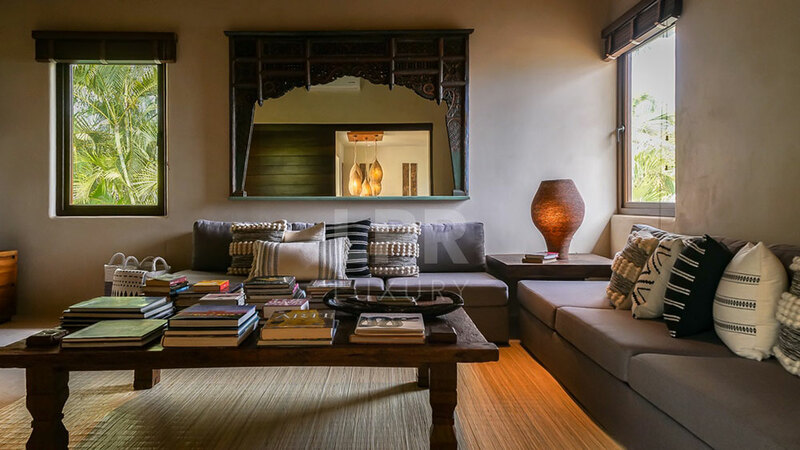 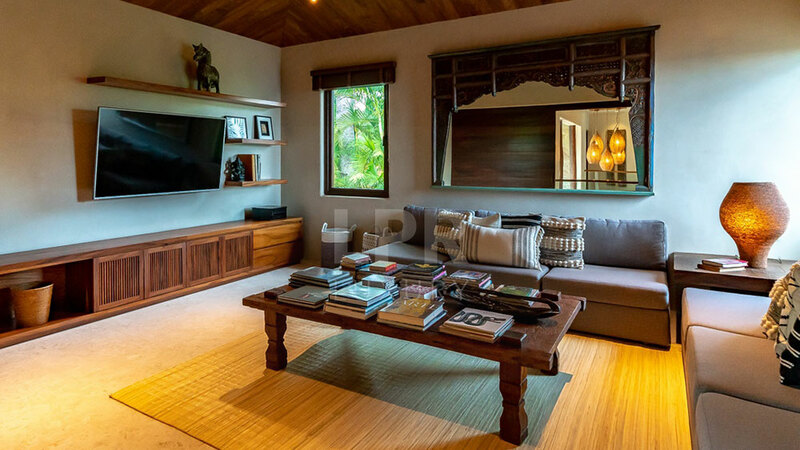 The home was designed in the style of a sacred Balinese site, with exquisite traditional artwork and pavilion-style structures set amid lush gardens. 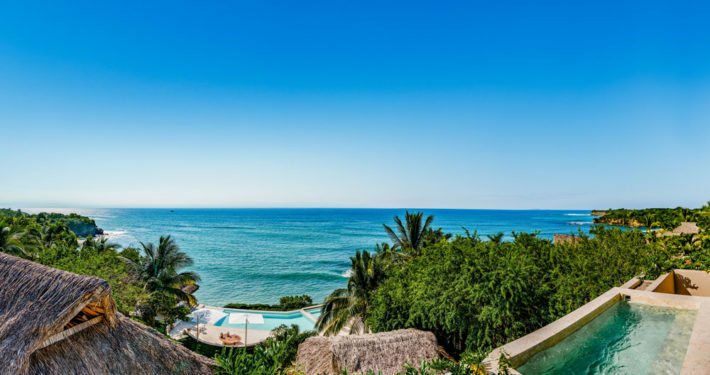 Expansive vistas of the Bay of Banderas encompass the spectacular fertility rites of humpback whales during the winter months. 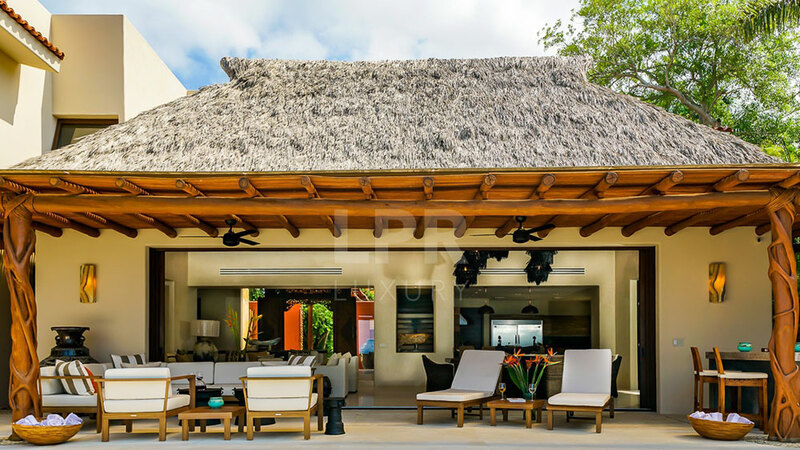 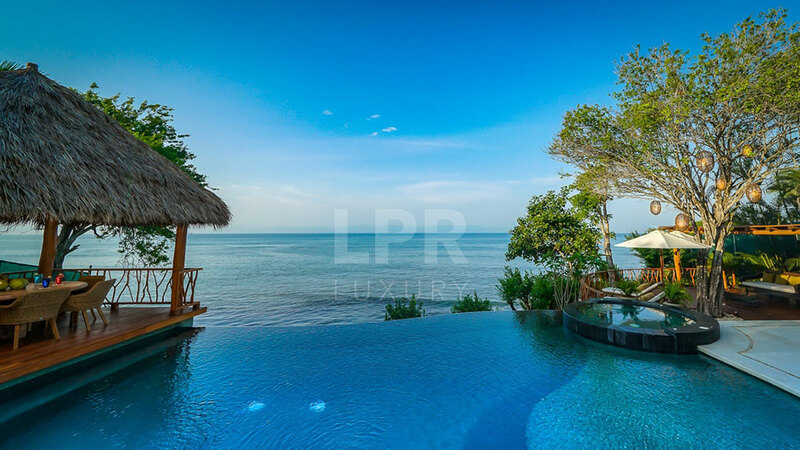 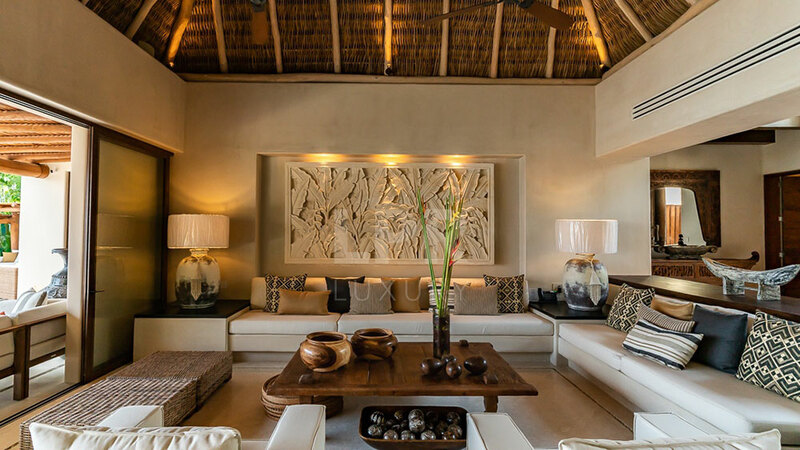 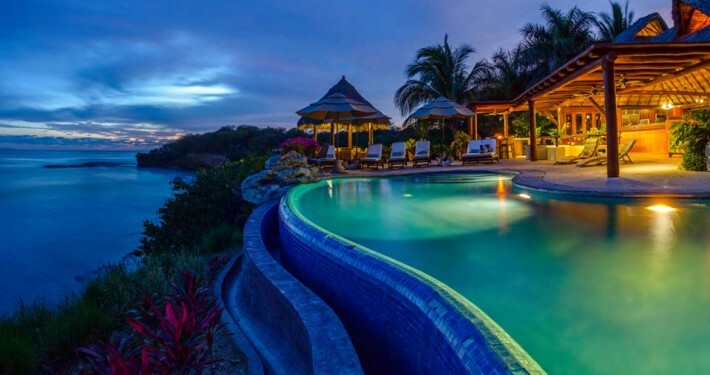 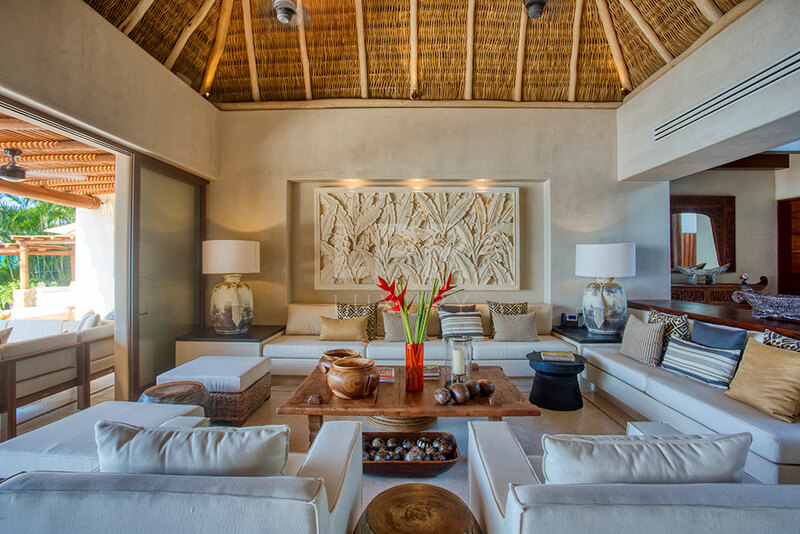 The villa’s exceptional private staff and amenities provide resort-style pleasures in privileged seclusion. 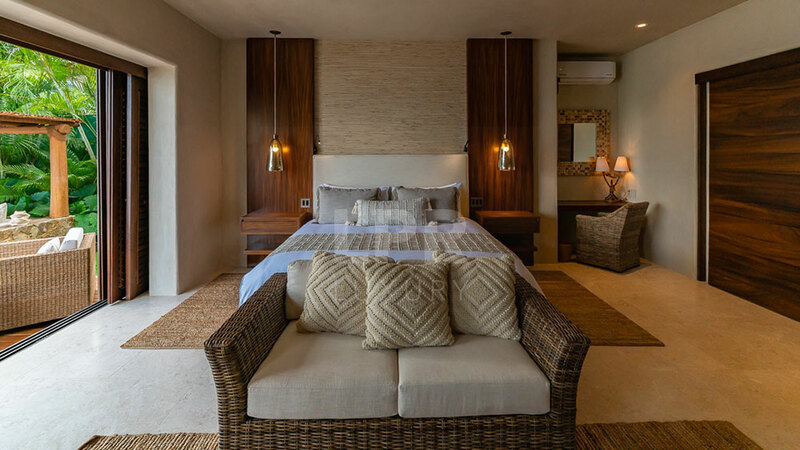 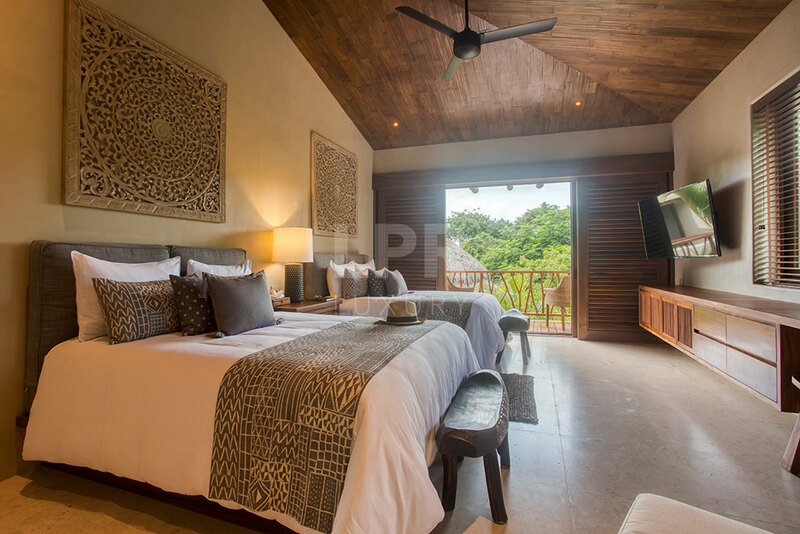 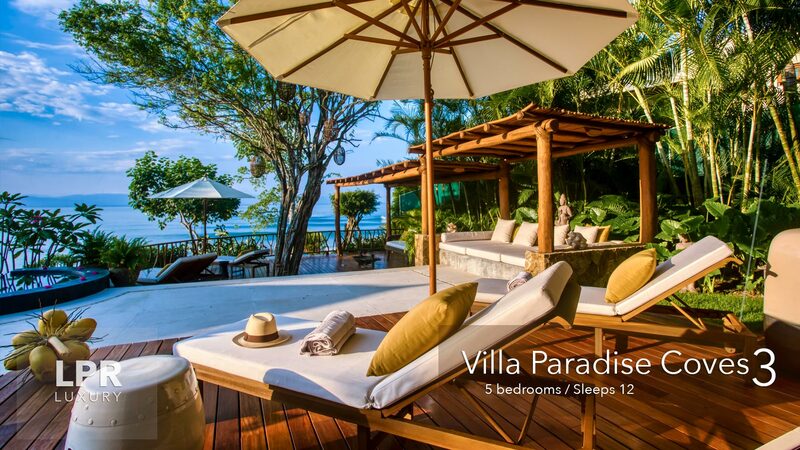 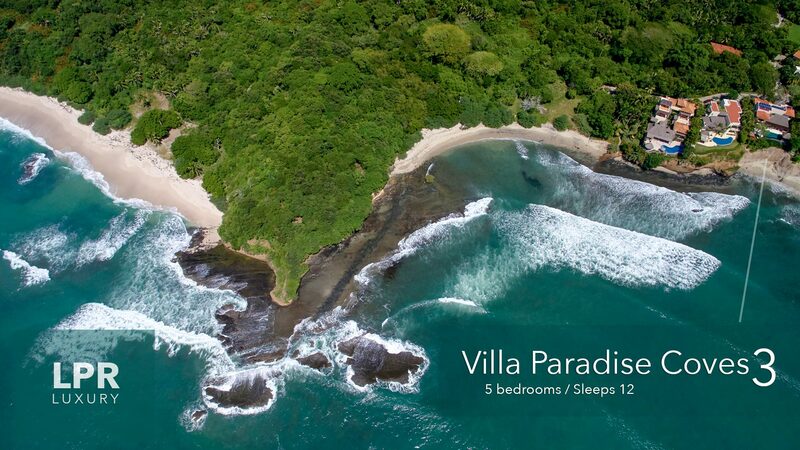 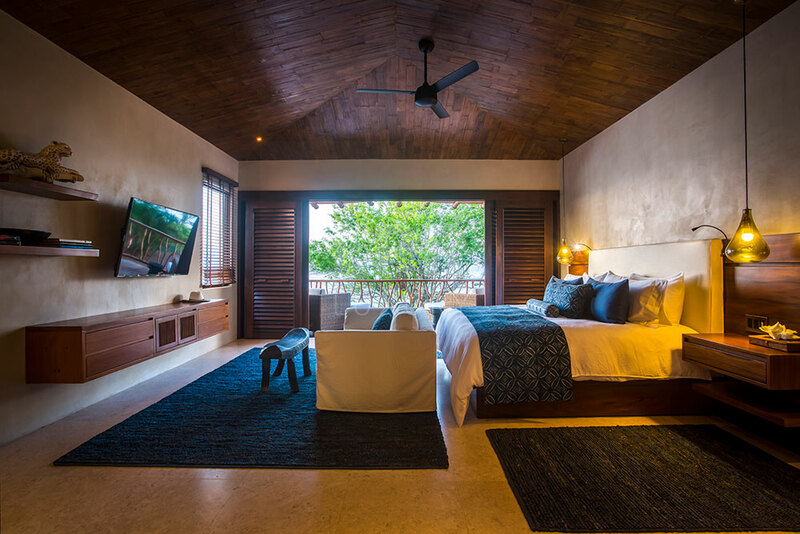 With four ample bedroom suites (two with king beds, two with pairs of queens), Villa Paradise Coves 3 accommodates families, destination wedding guests, and groups of friends up to ten in size. 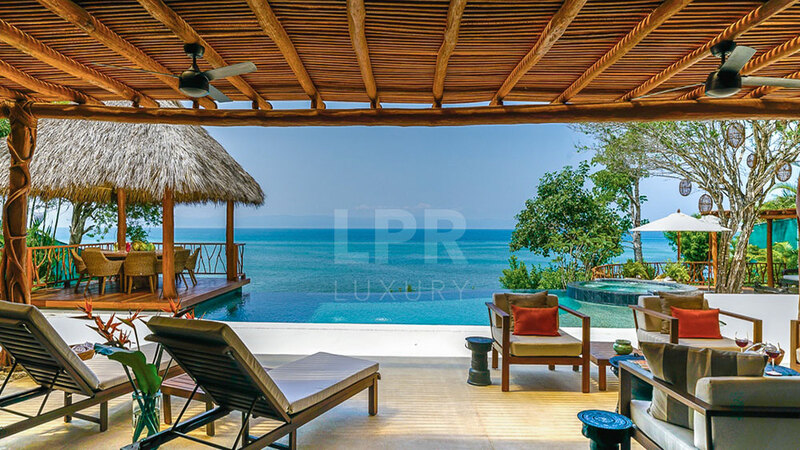 Enjoy a refreshing swim in the infinity pool, and relax on plentiful lounge chairs in the warm sunlight. 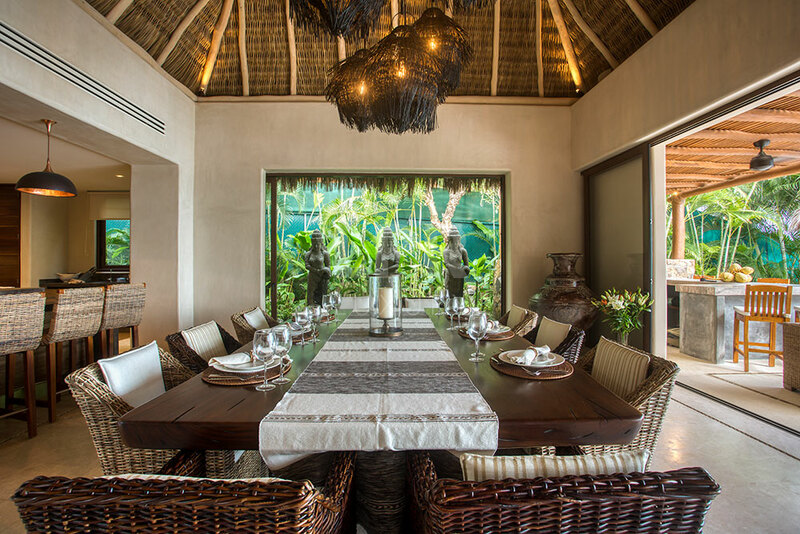 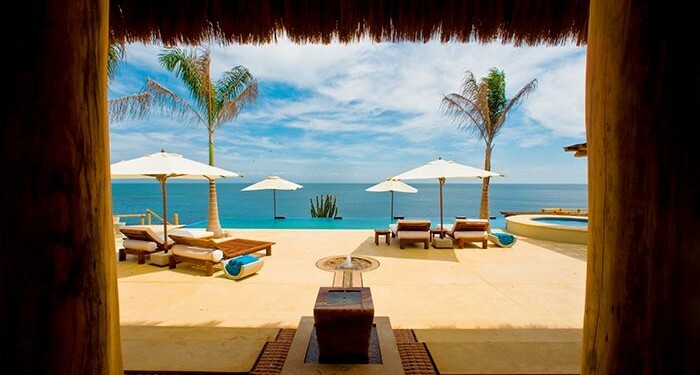 Plunge into the ocean from the private beach, and return to expertly catered meals in the beautiful palapa pavilion. 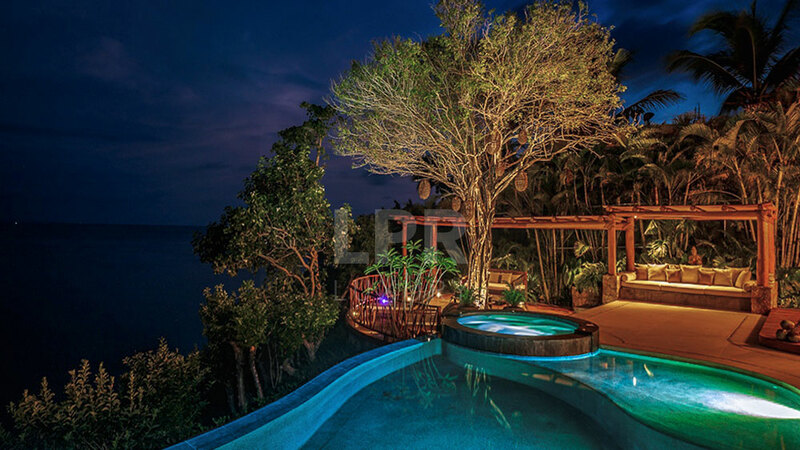 Gather in the open veranda for delicious cocktails from the bar, or relish a hot tub soak under the starry sky. 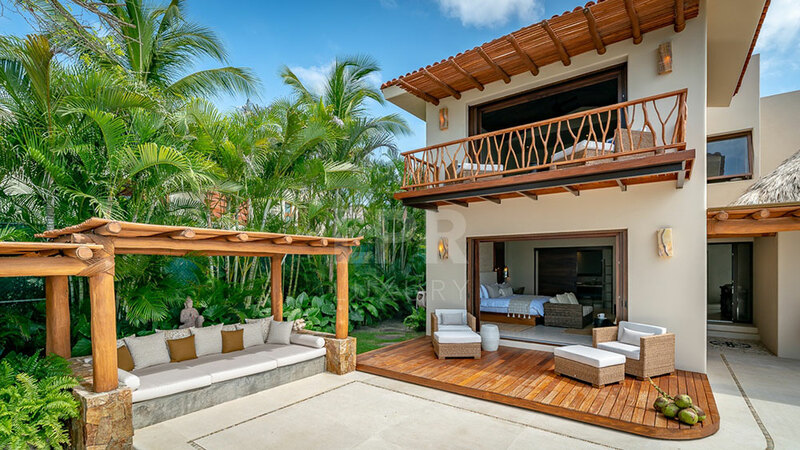 A wide threshold joins the veranda with the cavernous great room, welcoming the ocean breeze into the home. 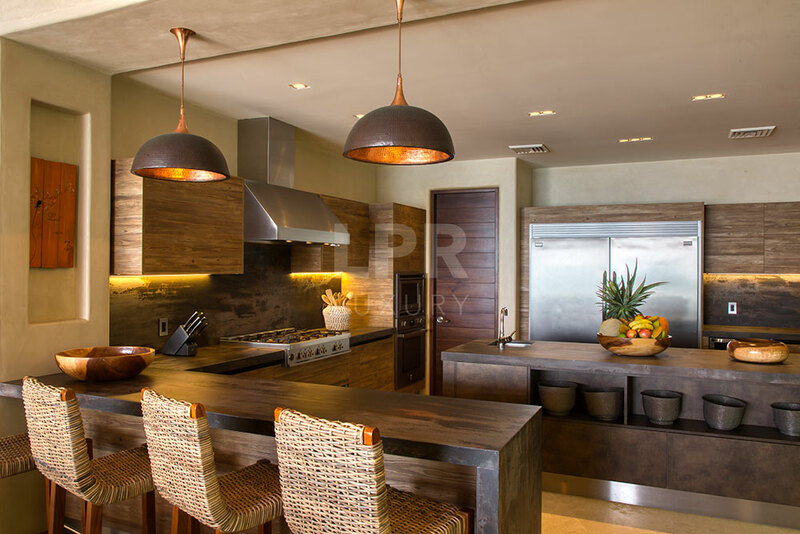 This open-concept space features a superb dining table for ten and a comfortable lounge with inspiring views. 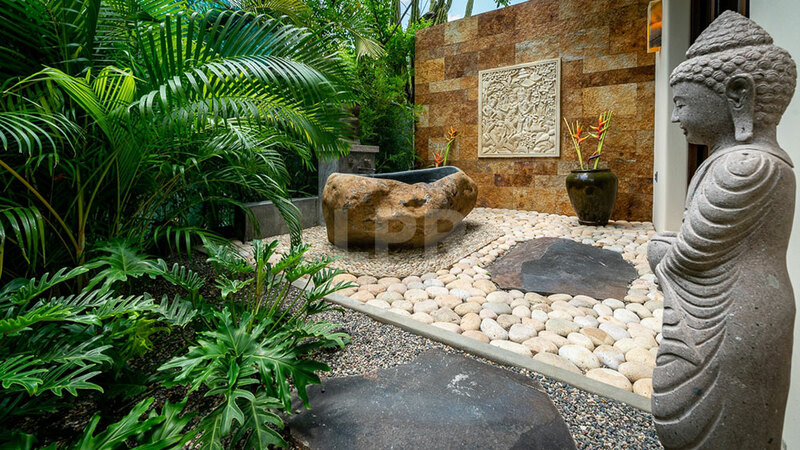 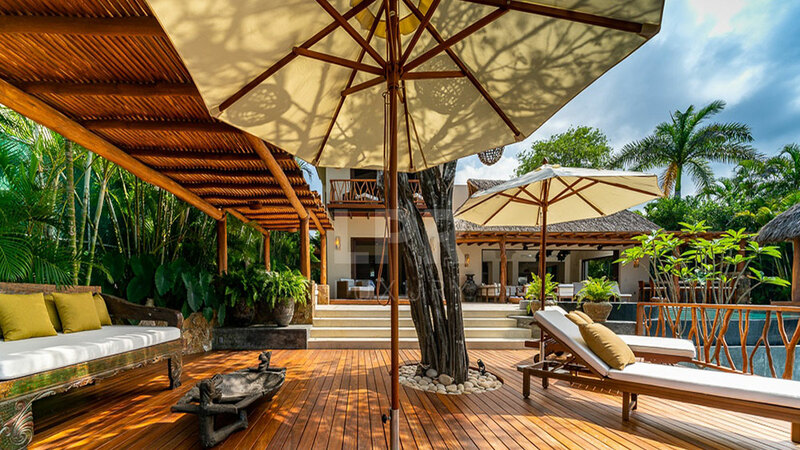 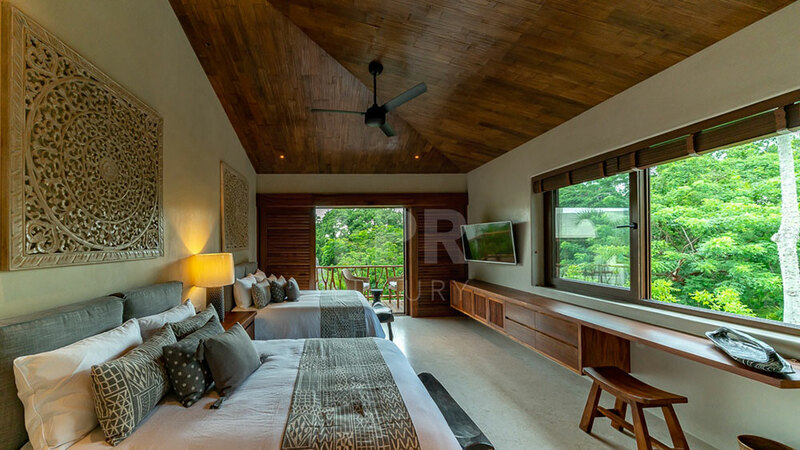 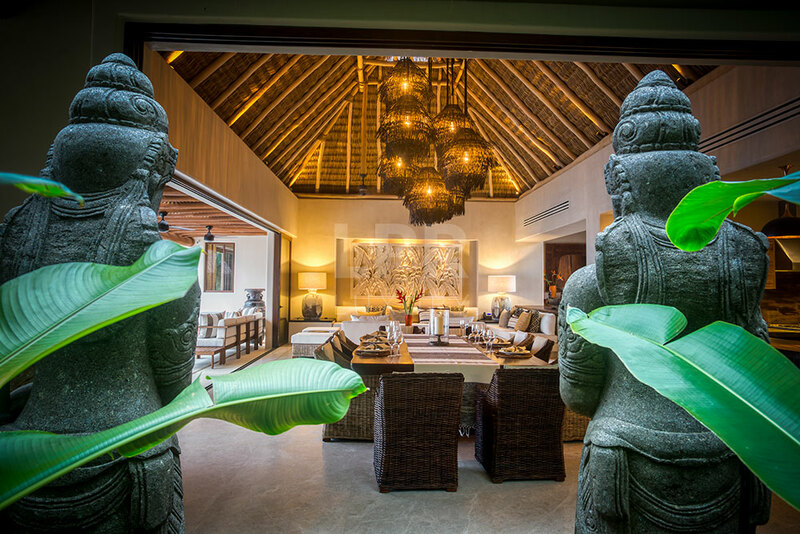 Luxuriant gardens, rich natural wood, and magnificent Balinese artwork create an ambiance of vivacious tranquility. 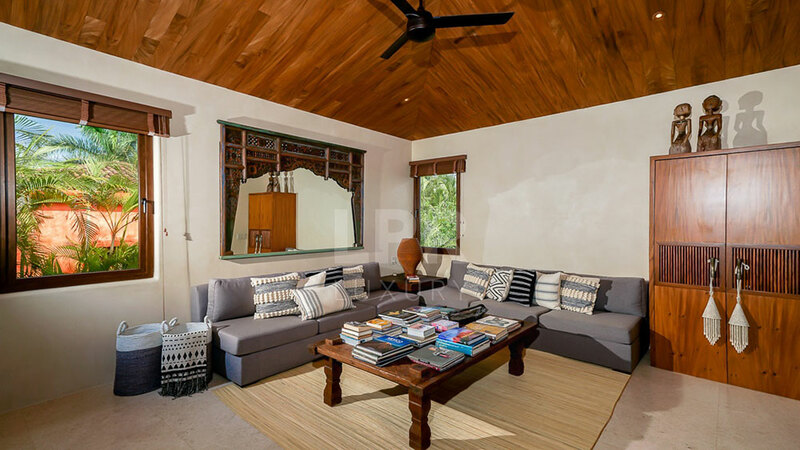 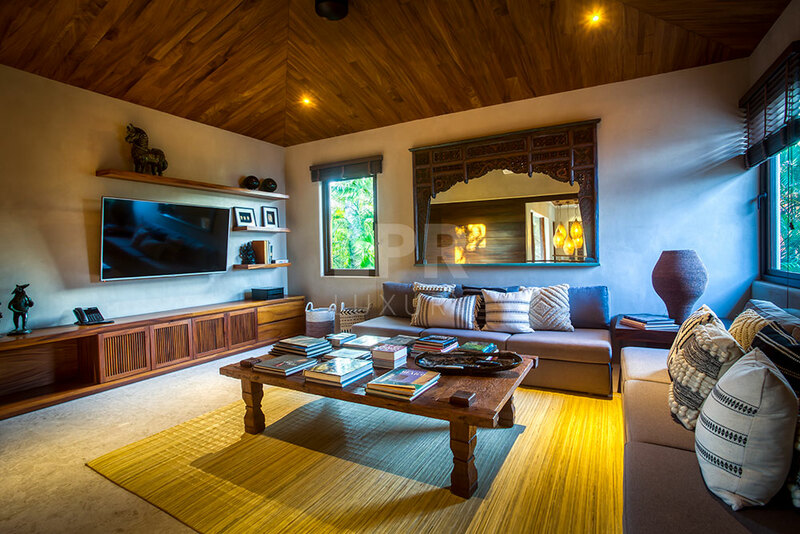 The villa also features a separate den with a large TV—ideal for late-night movies or quiet afternoons. 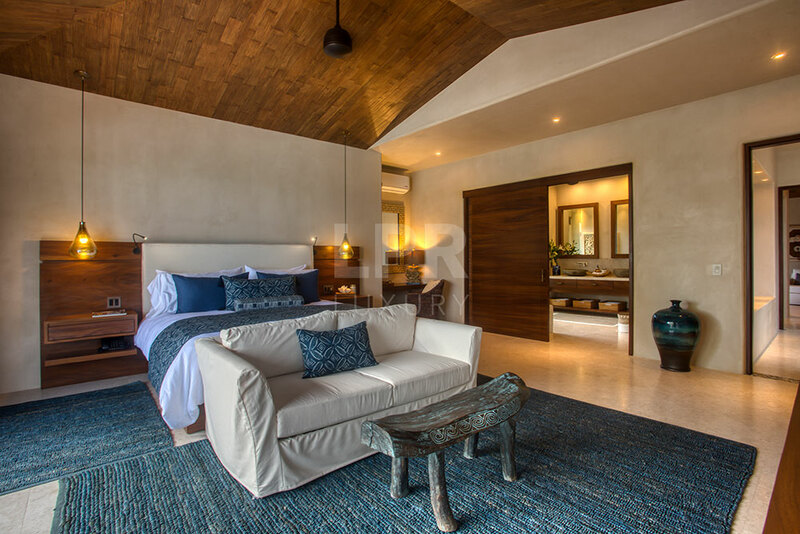 The bedrooms offer dreamy retreats infused with the whisper of the sea. 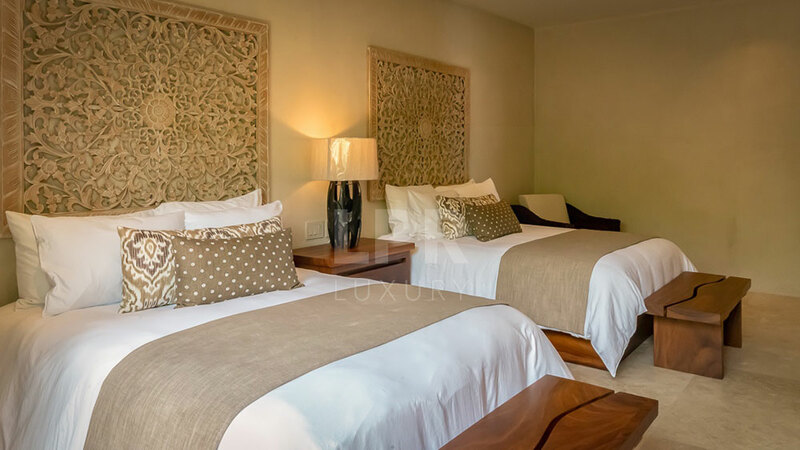 One of the king rooms open to the pool terrace, while two of the guestrooms enjoy balconies. 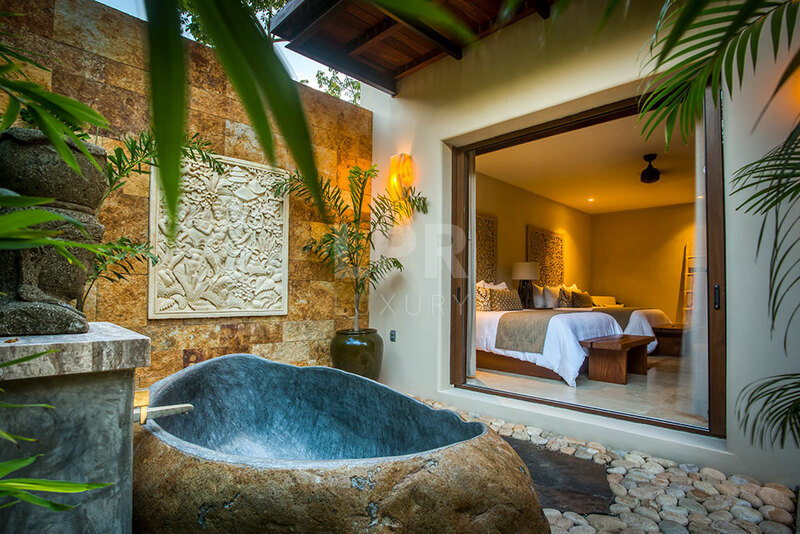 The other guestroom opens to a private patio with alfresco tub. 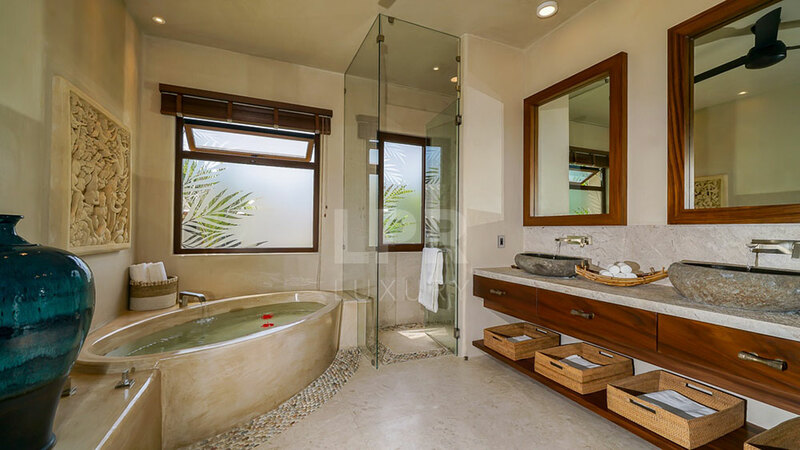 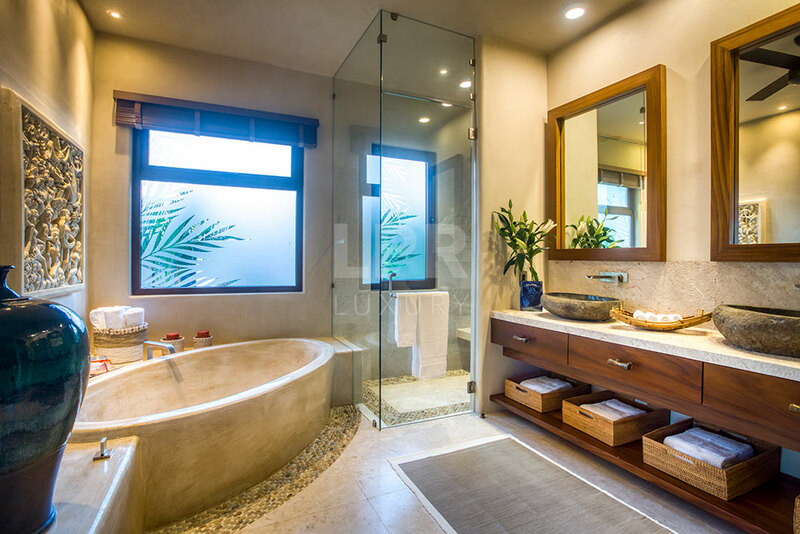 All four rooms feature ensuite bathrooms. 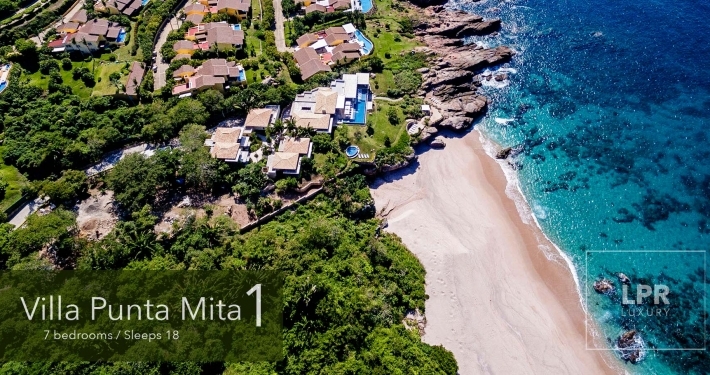 Beyond the sanctuary of Villa Paradise Coves 3, you’re within easy reach of some of the finest golf courses, spas, restaurants, and eco-adventures in Mexico. 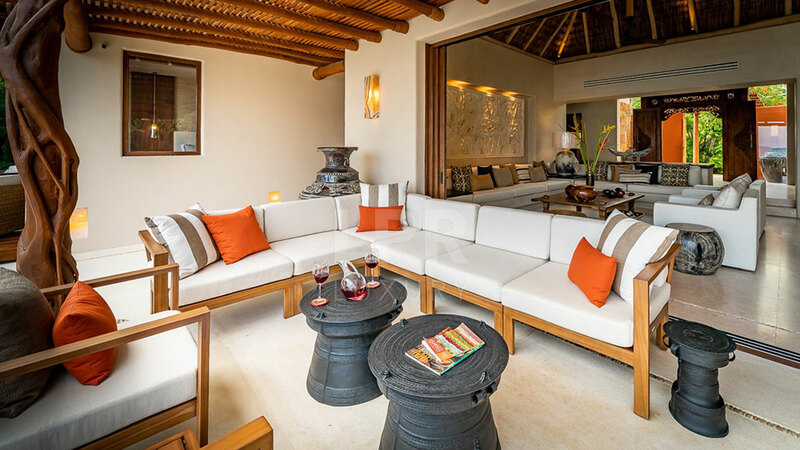 The dual Jack Nicklaus-designed courses at Punta Mita are about nine kilometers away, and you’re twenty kilometers from the famed surfing town of Sayulita. 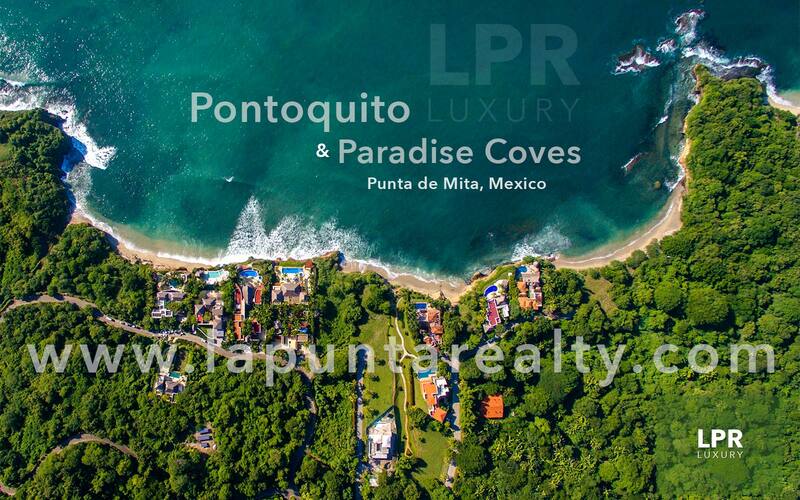 The splendors of Puerto Vallarta’s old town are less than forty kilometers down the coast.